This year marks the final year in Junior House and we begin encouraging the girls to work more independently. 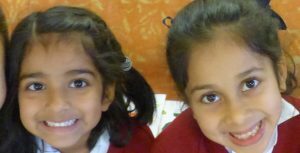 Careful planning enables work to be matched to the girls’ individual abilities, experiences and interests, whilst ensuring there is progression, continuity and balanced subject coverage from one stage to the next. The girls’ become more confident in their reading and writing skills and the opportunities for learning are endless. The aim is to enrich the curriculum to make it as exciting and hands-on as possible delivering opportunities to learn both inside and outside the classroom environment. 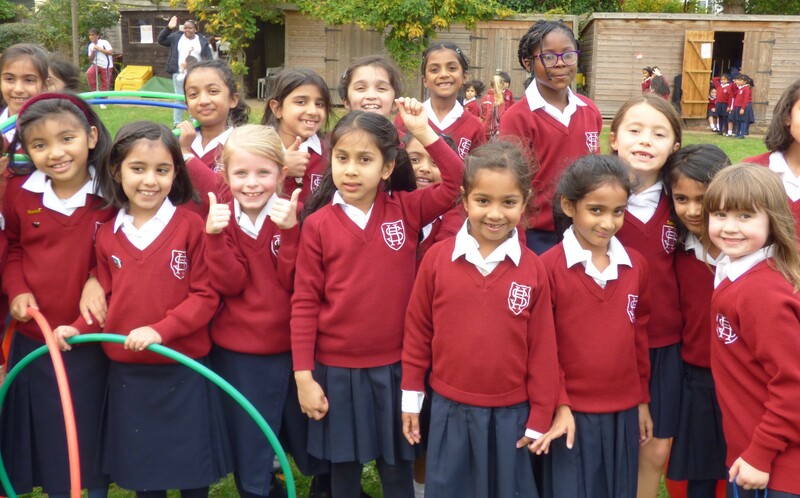 Activities ranging from whole class trips to places of interest, visits from authors and performing arts workshops inviting active participation from the girls. Form II is also the first year at Seaton House where the girls will have weekly swimming lessons, starting in the summer term, as part of their PE curriculum and take part in our annual swimming gala in the Spring term. They also progress from the simple musical ocarina to beginning weekly tuition in recorder, which continues throughout their time at Seaton House. 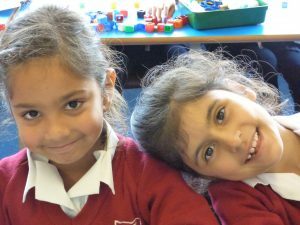 As well as supervised care from 8.00am, we have extended After School Care to 6.00pm daily.